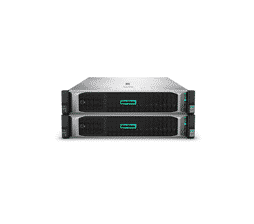 Are you ready for HyperConverged? 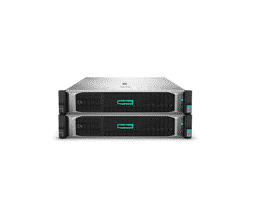 Speak to an HPE product specialist now. 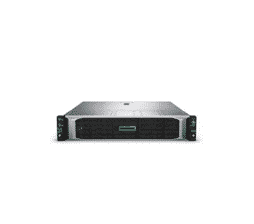 Need a Rack Simply expert? Reach us by filling out this form and we’ll get in touch shortly.